Using an extensive and complex combination of phosphorus and potassium designed to pack on extra size and weight to your harvest Rock Resinator ensures your favorite plants are given the best opportunity to develop to their fullest natural potential. 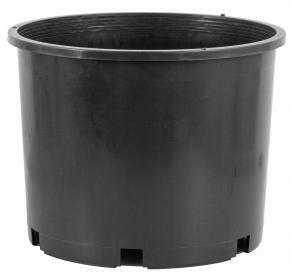 These are the best quality pots available anywhere! 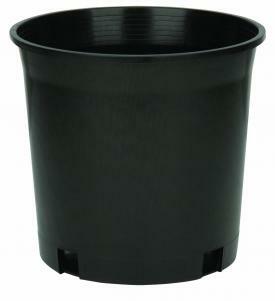 Super thick, strong and durable, because they’re injection molded—not “blow molded” like most traditional nursery pots. 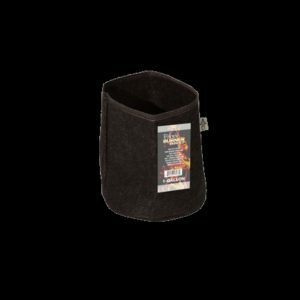 These premium pots feature a grip lip for comfortable carrying and are proudly made in the USA. 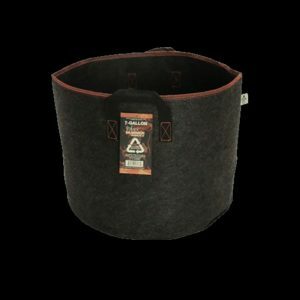 Fabric Burner Pots or ´Burners´ are high quality fabric grow bags that aerates the root zone and air-prunes roots for faster plant growth.